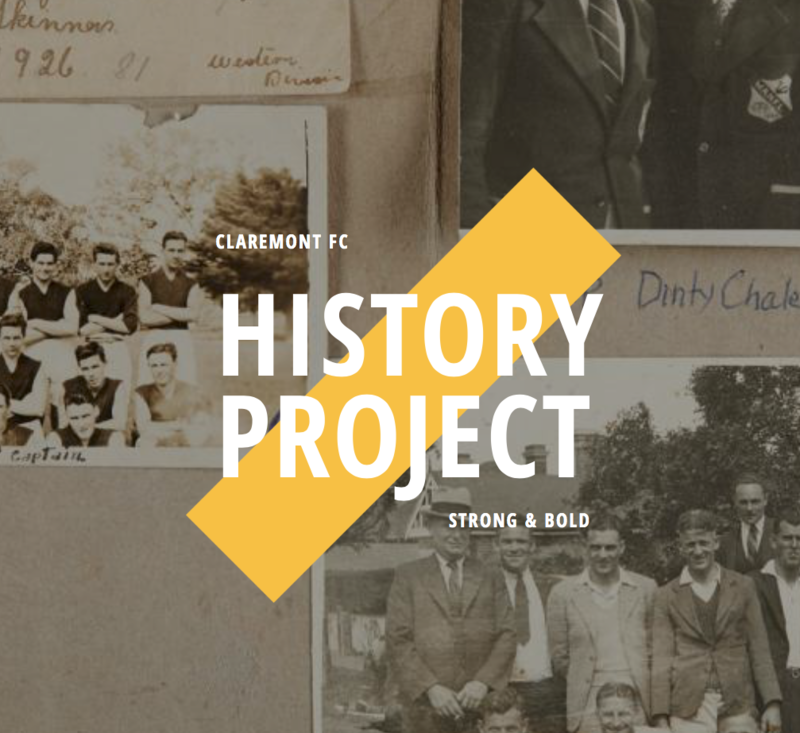 The Claremont Football Club invites you to become a part of the “Platinum Tiger” Coterie. 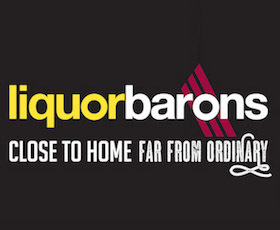 As a member of this prestigious group you will mix with like-minded business people and sporting identities and participate in networking activities that immerse members in the inner sanctum of the club. A Platinum Tiger will receive a specially struck Platinum Tiger pin which will identify you with other Platinum Tigers. 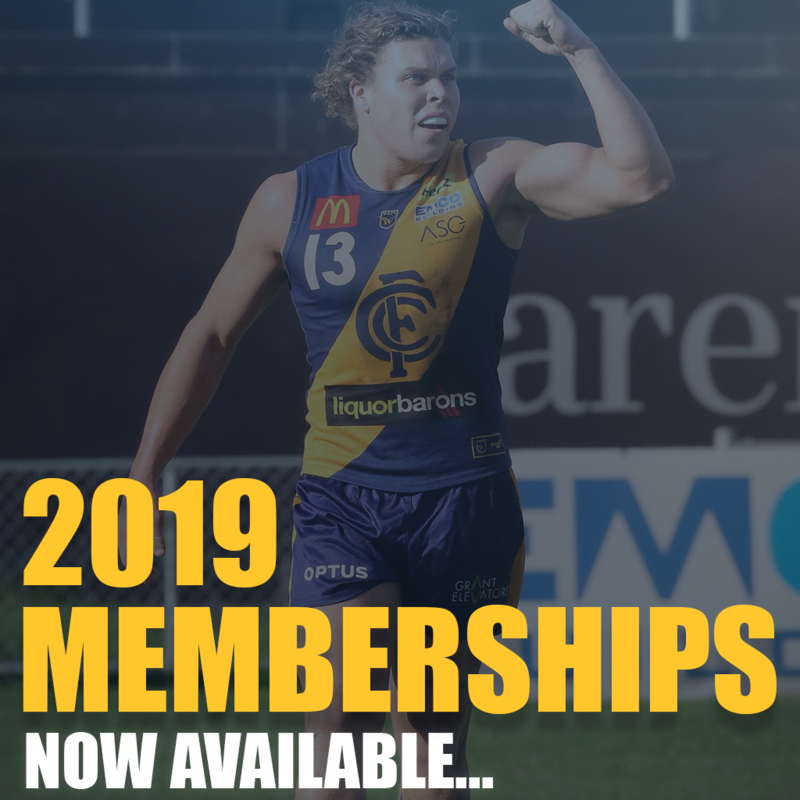 Members will be welcomed into the inner sanctum of the Claremont Football Club with an exclusive function where you will interact with the players and coaching staff in a unique changeroom environment. Platinum Tiger members will also receive four single invitations to attend home games where you will be treated to exclusive match day experiences including the President’s Luncheon. Donations of $1,000 or more will be recognised with inaugural membership to the Platinum Tigers. Through our fundraising partnership with the Australian Sports Foundation, your donation is tax deductible and will be used to fund projects surrounding Community Development, Player Development & Welfare and Facility Maintenance.